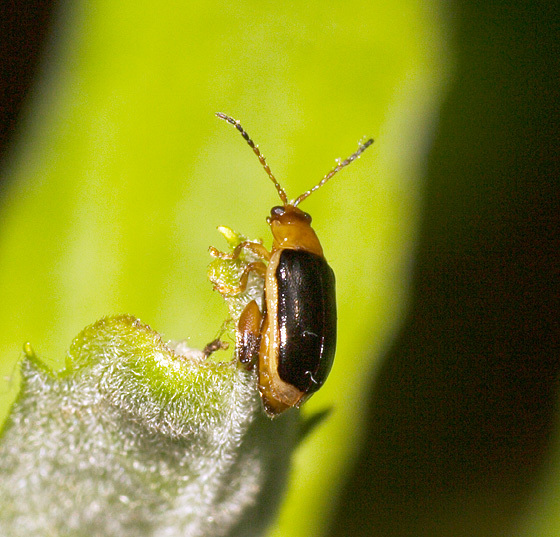 Still learning things....I´m sure there is still a lot of work to be done in the fleabeetles in the guide. btw where did the picture that was originally in Capraita circumdata go now? I'll have a look and see if I can find a match. I should have noticed the rear legs.